The Michigan City Education Foundation recently awarded several small grants to teachers for innovative approaches in the classroom for the 2016-17 school year. The recipients teach in grades kindergarten through eighth in Michigan City area public and parochial schools. A total of 38 grants were awarded for $11,479, benefiting 10 Schools, 49 Teachers and 3,281 Students. The impact will continue in future years as many of the grants funded items that can be used with classes on an ongoing basis. 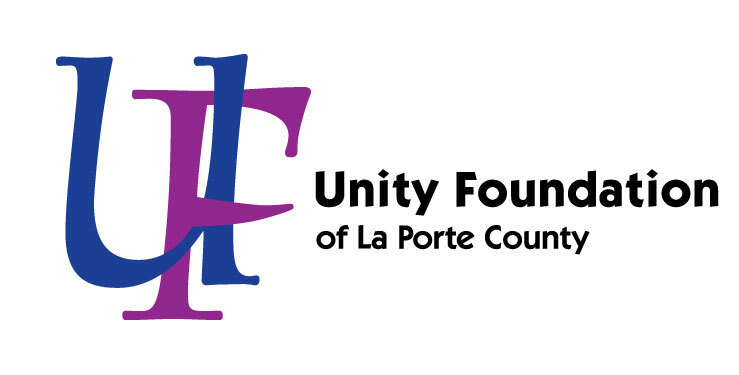 The Michigan City Education Foundation (MCEF), a component fund of the Unity Foundation of La Porte County, was formed in 1994 to encourage and recognize outstanding teacher projects. Three groups came together – the Chamber of Commerce, Mr. and Mrs. Burton Ruby, and Mary Lou Linnen. Each contributed funds to create a permanent endowment of more than $150,000. Earnings from this fund are used to make grants to teachers for generations to come. Since its inception more than 20 years ago, the endowment has awarded more than $224,000 to benefit approximately 34,000 students – illustrating the great value over time of creating such permanent funding streams. Anyone can make a tax-deductible contribution to the Michigan City Education Foundation Fund. For more information call the Unity Foundation at 879-0327, or email unity@uflc.net.